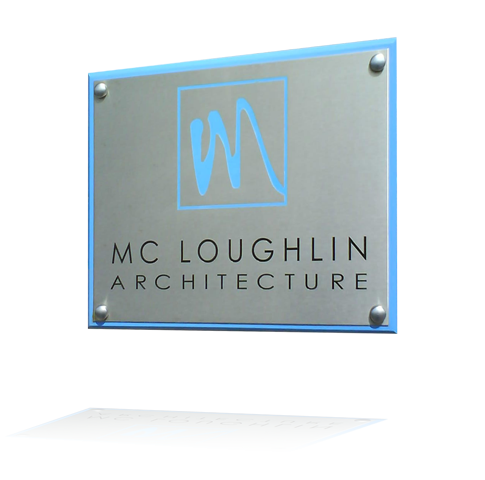 Professional: our wall plaques are made with a variety of materials to suit the client’s requirements. Whether for promotional or commemorative purposes, nothing raises the visible profile of your business better than wall plaques. If your business is situated in an office with several other occupants, they are more than an advert for your company. They help your visitors to find the right office.